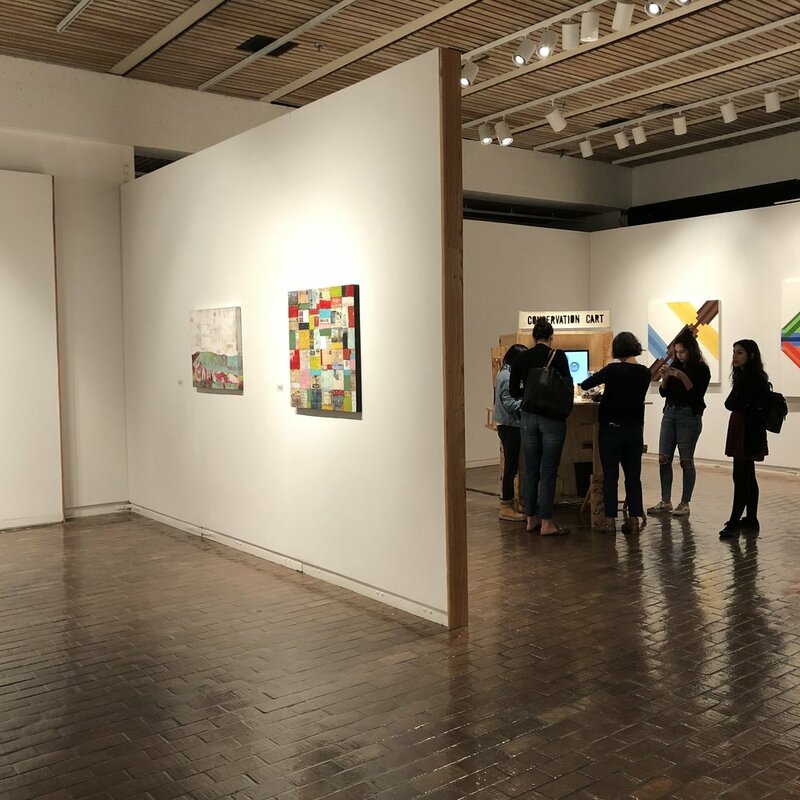 Curated by Taylor Bates (the director of Exhibitions at Artspace) and featuring artists Justin Boyd, Carol Cunningham, Ana Fernandez, Emily Fleisher, Bobbie Markeson, Amada Miller & Nicholas Frank, Jorge Purón, Hiromi Stringer, and Michelle Trahan Carson. The Department of Art and Art History is pleased to host a 5-part “Tricentennial Arts and Culture Series” throughout 2018. Featuring local and regional artists, exhibitions and programs include creative work produced in a full range of traditional and new media. Guest curators have chosen artists whose work engages with themes that consider the histories and legacies before Texas independence, the relationships between natural and built environments, the unique character of San Antonio urban and suburban life, Mexican American and Latin American heritage, and new directions in artistic experimentation. The first in this series, "The River That Remembers: Visions of San Antonio’s Landscape," curated by Taylor Bates, includes artists whose work reflects the diverse character of San Antonio’s natural and cultural landscapes. Drawing, painting, and sculpture focus attention on how current landscapes reflect historic change, serve contemporary needs, and inspire conceptual investigations. The title of the show comes from a poem by Carmen Tafolla in This River Here: Poems of San Antonio. Also, one of my paintings was chosen to be on the promotional materials, that's always fun! If you're local, celebrate San Antonio's 300th birthday and check out the show before it ends on February 9th. It's even in Glasstire's Top Five.